See the Adult Weight Loss Camp Sample Menu for what to eat when striving to lose excess body fat, maintain muscle, improve energy, look and feel better. The Adult Weight Loss Camp Sample Menu features six small and frequent meals per DAY. Two meals can be simplified with meal replacement protein shakes. 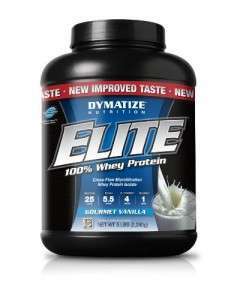 Use a quality whey protein powder and add carbohydrates such as fruits or greens to suit. This eating strategy has become very popular for adult weight loss camps because it staves off the sense of deprivation. Note an example of times are 2.5 – 3 hours apart. FREE DAY- Adult weight loss camp designates one day of rest and recovery for each 6 days of adherence. Eat intuitively to avoid a sense of deprivation. Look forward to this day to satisfy cravings.